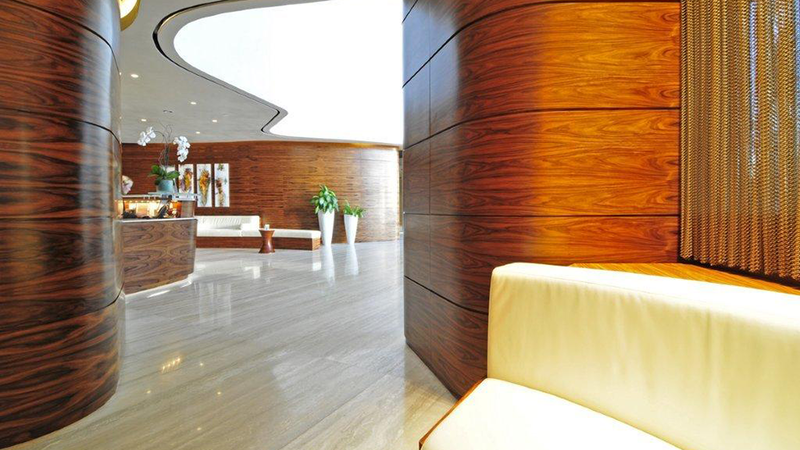 Interwood Forest Products is the leader in architectural lumber and veneers. Rooted in a family business in Karlstadt, Germany, Interwood is the U.S. Division of Fritz Kohl Furnierwerk. 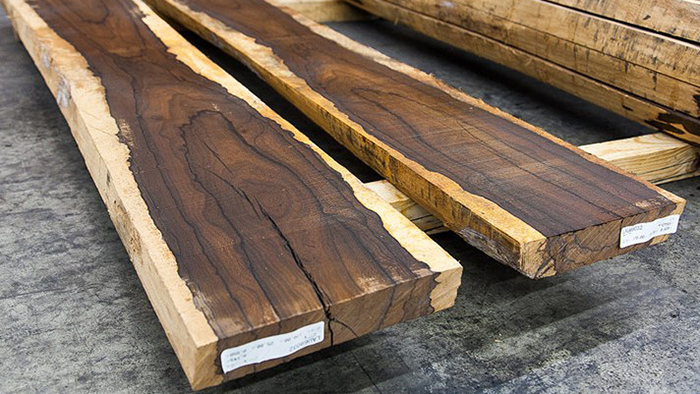 They are the global firm that travels to the remotest sources to procure the finest and rarest woods that the world has to offer in an abundance of colors, grains, and figure types. Interwood Forest Products actively resources in certified sustainable forests. It is the only firm of its kind committed to sustainability. 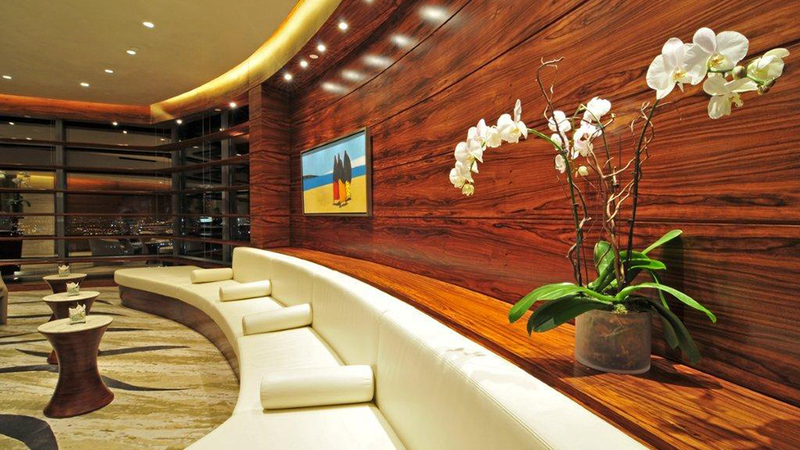 Each log coming from countless countries on five continents is personally selected by Interwood Forest Products buyers specifically for home interiors, commercial applications, luxury automobiles and yachts, and business jets. There are several factors that go into selecting veneer. Each log is unique; its natural characteristics reveal themselves only when the log is sliced. 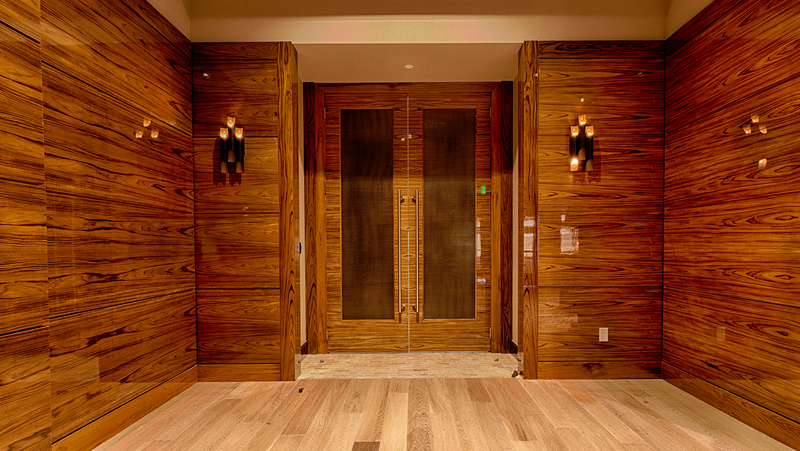 No other firm has the inventory and expertise to meticulously prepare exquisite veneers to spec and envision. Interwood Forest Products enables clients to create product beyond compare. They take immense pride in exploring and finding innovative ways to fulfill each design professional’s vision. 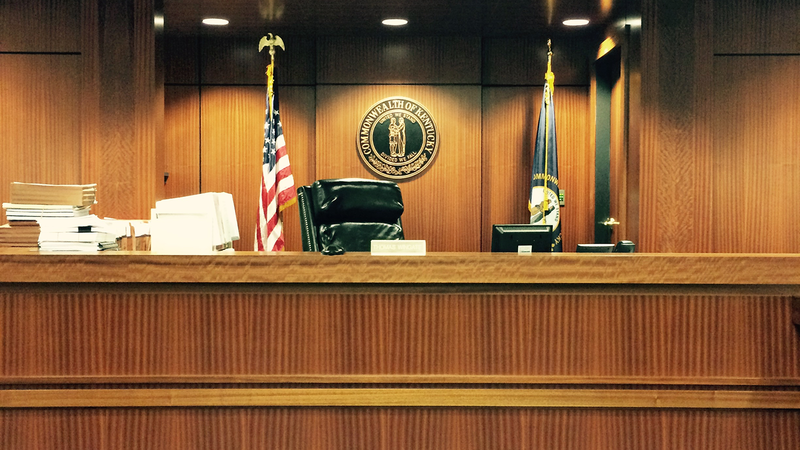 The result is long term relationships founded on trust, professionalism and ability to execute. 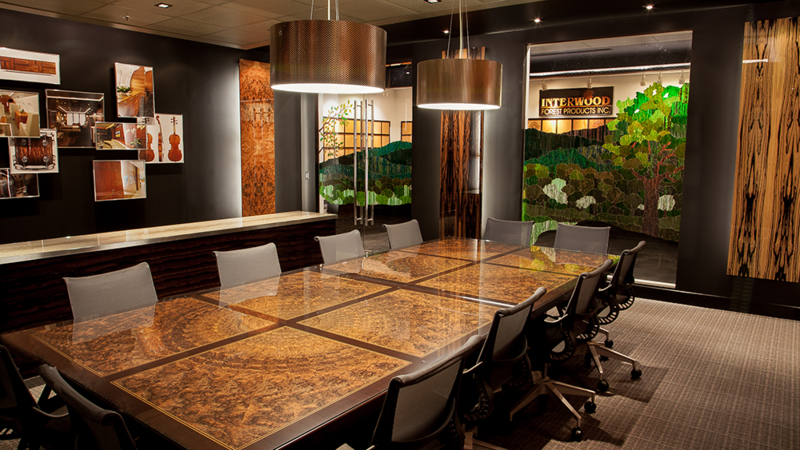 Interwood Forest Products makes it easy for you to create the design you desire. Interwood Forest Products and Fritz Kohl Furnierwerk are the premier resource for the world’s most respected and sophisticated design professionals.